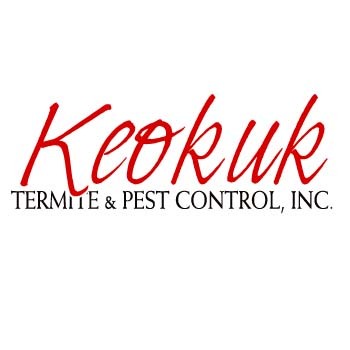 Keokuk Termite & Pest Control, Inc.
Keokuk Termite & Pest Control, Inc., located in Keokuk, IA, is your locally owned and operated pest and termite control service. Our clients appreciate our prompt service, low odor, and the convenience of having chemical and professional services performed by the owners only. We work on residential, commercial and industrial sites. 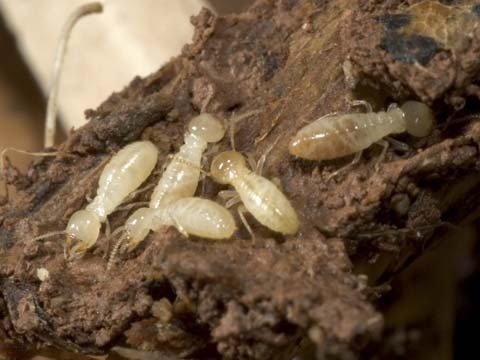 We also provide termite inspection and extermination. We are licensed to serve Iowa, Illinois and Missouri. We are licensed and bonded for your peace of mind. Established in 1979. 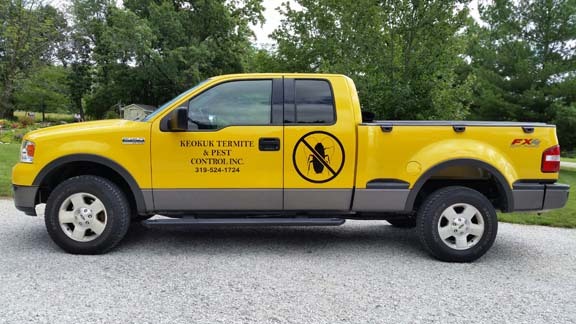 Keokuk Termite & Pest Control, Inc. is proud to serve our local area which includes Lee County, Clark County, and Hancock County. 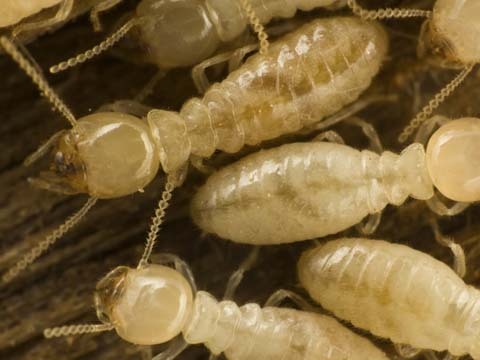 We specialize in Residential, Commercial & Industrial Pest & Termite Control. We are family owned and operated since 1979.